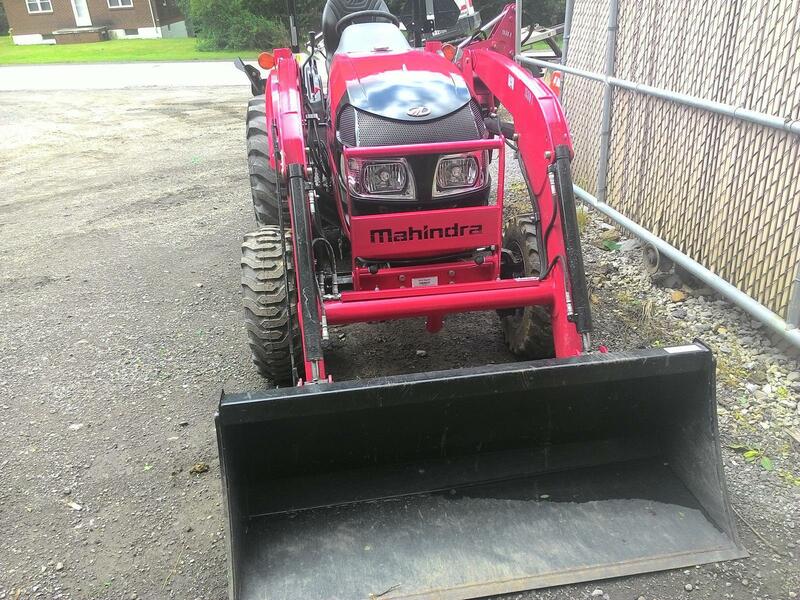 Just put into our rental fleet - a new Mahindra 1538 Tractor with loader, backhoe and 16" bucket available at our Bobcat of Johnstown location on Tire Hill Road. A high performance 4WD compact tractor with new higher 3 point and loader lift capacity. * This item may be sold locally at any time before it is taken off the site. 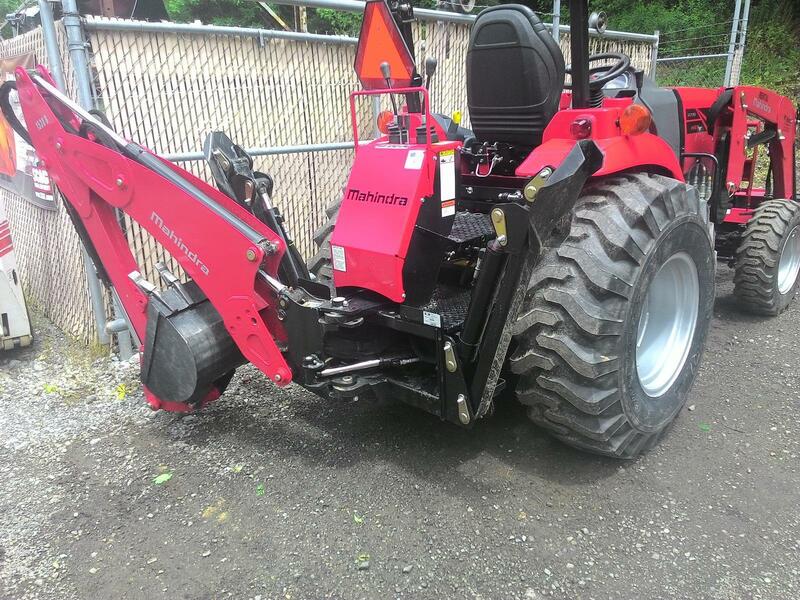 ** At Bobcat of Johnstown, we try our best to list the proper specifications for the item listed. However, we are not responsible for any posting errors.